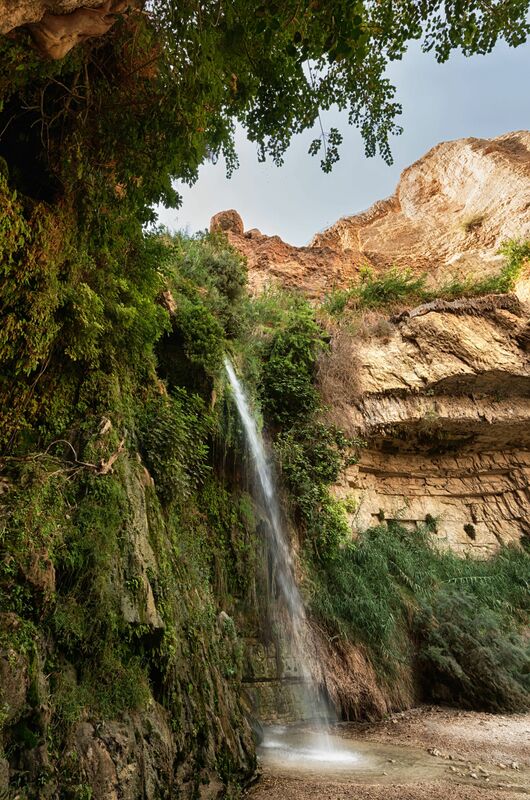 I think this waterfall in Israel is called “Waterfall of David”, but I’m not totally sure. Man I really have to pay better attention when someone tells me some really cool facts. Is it to late for a new years resolution? Anyway I’ve added a before and after comparison for you, the RAW is straight out of camera, and as you can see I removed a person from the photo, I was standing here forever to get a photo without any people in it, I ended up with going for one with just one person in it. People kept walking towards the waterfall – and under it – even tough there was a sign say don’t enter. darn I hate when people do that. Waterfall of David by Bo47 is licensed under a Creative Commons Attribution-NonCommercial-NoDerivatives 4.0 International License.